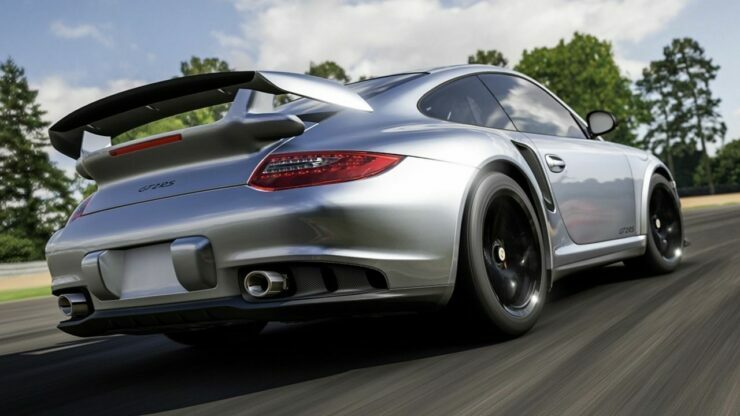 Microsoft has officially revealed today the system requirements for Forza Motorsport 7, the next entry in the racing game series launching later this year. Interestingly enough, the recommended system requirements are surprisingly low, with an i5 4460 CPU and NVIDIA GTX 670 or 1050 Ti GPU recommended. This most likely means that the game won’t require the latest GPUs to run at high resolutions and 60 frames per second. Yesterday, we reported that Forza Motorsport 7 will sport 4K textures and improved lighting on Xbox One X as well as over 700 cars, 30 different environments, and some new online mode features. Additionally, the game will also sport Mixer integration. Forza Motorsport 7 launches on October 3rd in all regions on PC and Xbox One, with full cross-play and cross-buy. We will keep you updated on the game as soon as more comes in on it, so stay tuned for all the latest news.